The London-based bank, which is Europe's largest, said on Tuesday that net profit for 2016 slipped to £2 billion from £10.8bn the year before. HSBC has four locations in the north: in Belfast, Coleraine, Craigavon and Derry. Annual revenue fell 18.5 per cent to £38.6bn and in the most recent quarter, its net loss grew to £3.5bn from £1bn the previous year. Douglas Flint, the group's chairman, said 2016 will be long remembered for its significant and largely unexpected economic and political events. "These foreshadowed changes to the established geopolitical and economic relationships that have defined interactions within developed economies and between them and the rest of the world, he added. "The uncertainties created by such changes temporarily influenced investment activity and contributed to volatile financial market conditions. "Against this background, HSBC's performance in 2016 was broadly satisfactory." He said the company's growth was threatened by Brexit negotiations as well as Donald Trump's US presidency. Mr Flint highlighted "the threat of populism" impacting policy choices in upcoming European elections and the potential impact Donald Trump’s news US administration could have on global trade. 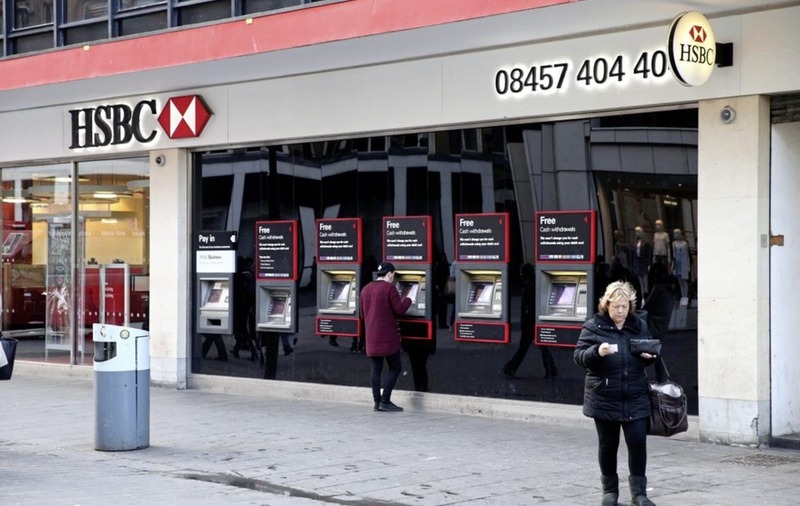 HSBC’s chairman also referenced the uncertainties facing the UK and the EU as they enter Brexit negotiations and reiterated that 1,000 jobs may have to move from London to Paris over the next two years depending on the outcome of Brexit negotiations.